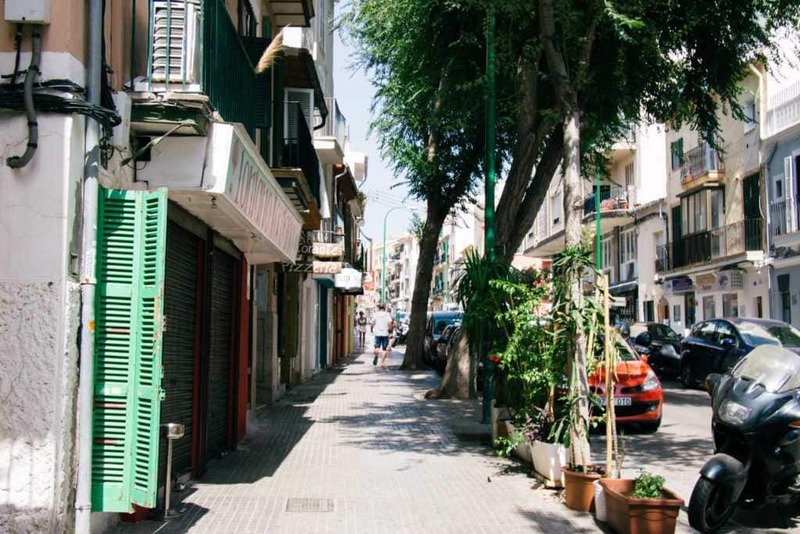 When you visit Palma de Mallorca, the Passeig del Born will be probably this one special street you will remember when you come to the city. Starting at the beach promenade and the cathedral La Seu it’s like a big, inviting entrance to the city centre on top with more sights like the Plaza Mayor and the old town. 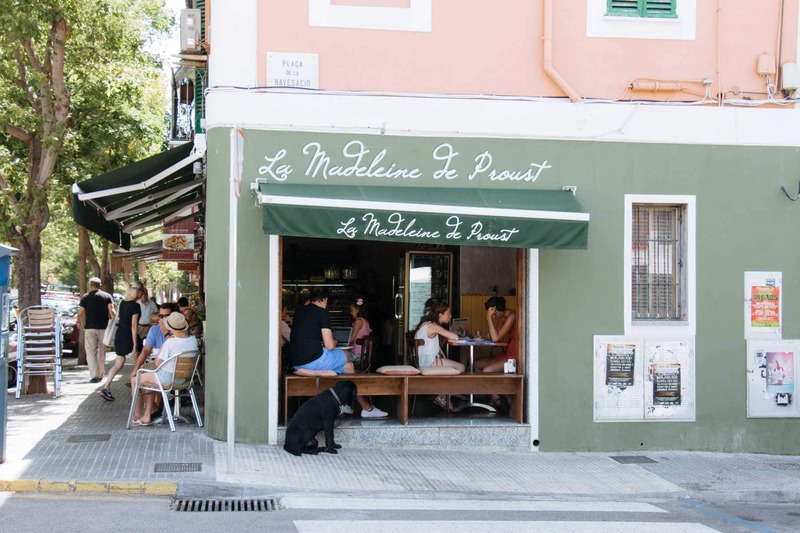 A perfect starting point for a day visit in Palma. Nothing wrong with that – but maybe you want to explore something different and avoid the touristy crowds (which can be a difficult undertaking during summer! )… like in Santa Catalina! Sure, it’s no longer a secret that Santa Catalina became a hotspot in the last few years – the main street is filled with scandinavian real estate offices selling apartments in the area for tremendous prices to their fellow countrymen – but it still has this laid-back mediterranean flair mixed with modern bars and innovative restaurants. And when it gets dark, Santa Catalina turns into a nightlife hotspot! Don’t worry about drunk tourists on pub crawls – this is where the LOCALS go to have a good time! You will find a broad selection on restaurants, bars and clubs here – all very cozy and different from the usual tourist areas. 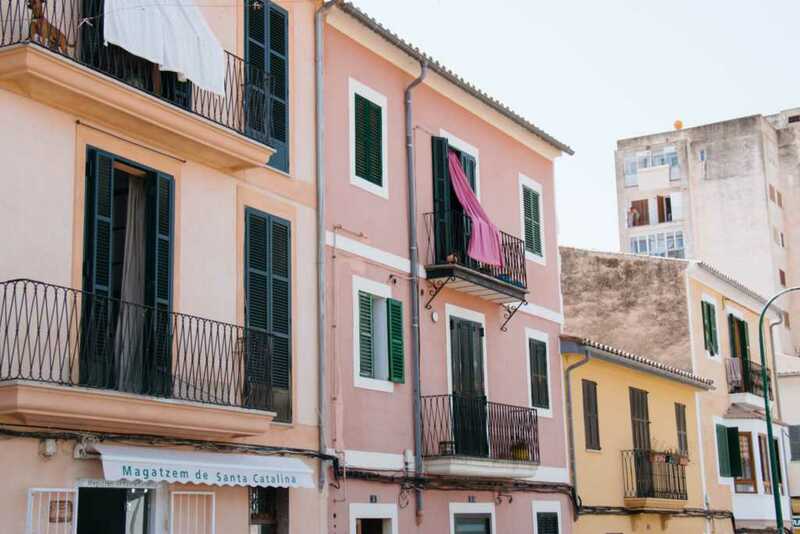 By day, you take the opportunity and explore the area by foot: Until a few years ago, Santa Catalina was a rather neglected part of town, dark streets, abandoned houses – but somehow almost all houses were restored and now there are parts where it’s like the calm mallorquin village it was decades ago before tourism hit the island. 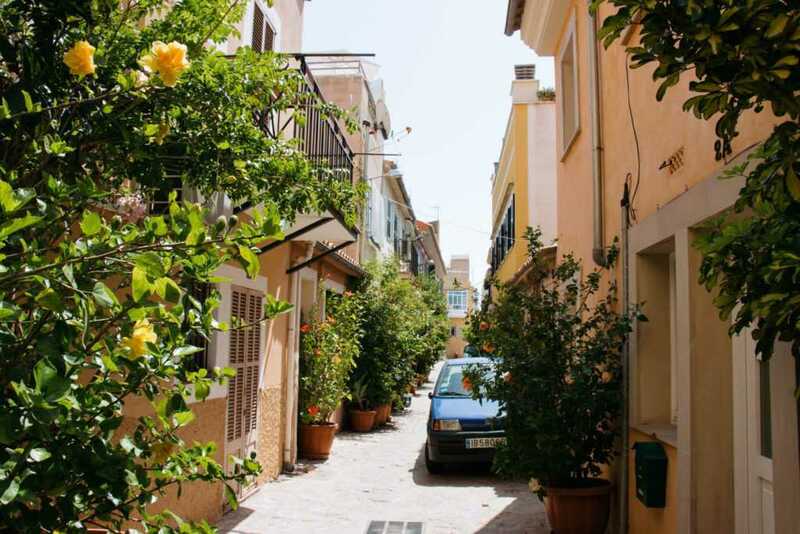 Wander around the small curvy streets and get lost in the quiet village! You won’t believe you are less than a 20 minute walk away from the busy cathedral! 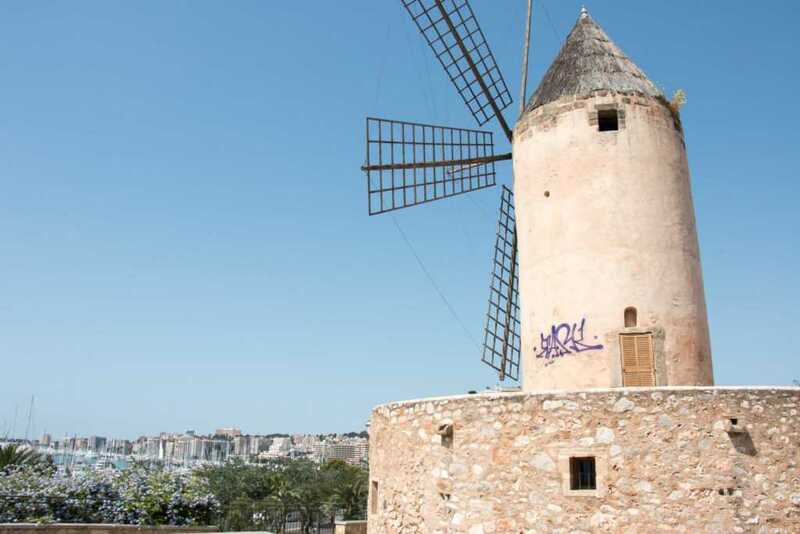 On top of Santa Catalina you get to see an original old mill – and you have the most wonderful view over the harbor. On your return, take a coffee in one of the tiny cafés around the Mercat de Santa Catalina. Are you big fan of markets? Many city guides mention the Mercat de Santa Catalina as a sight worth seeing. 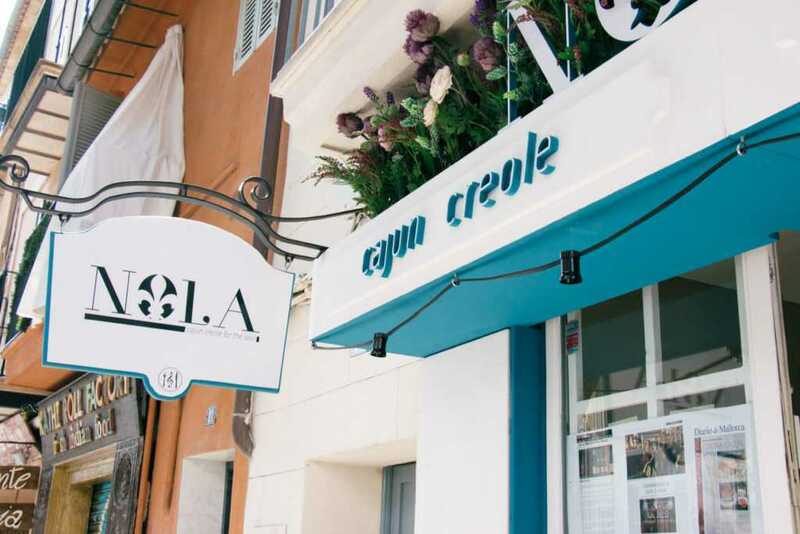 Unfortunately, it’s not THE authentic mallorquin market you might expect – after a big renovation years ago it’s more of a gourmet market and in my opinion, it lost a lot of its authenticity. And besides, almost everything is overpriced! 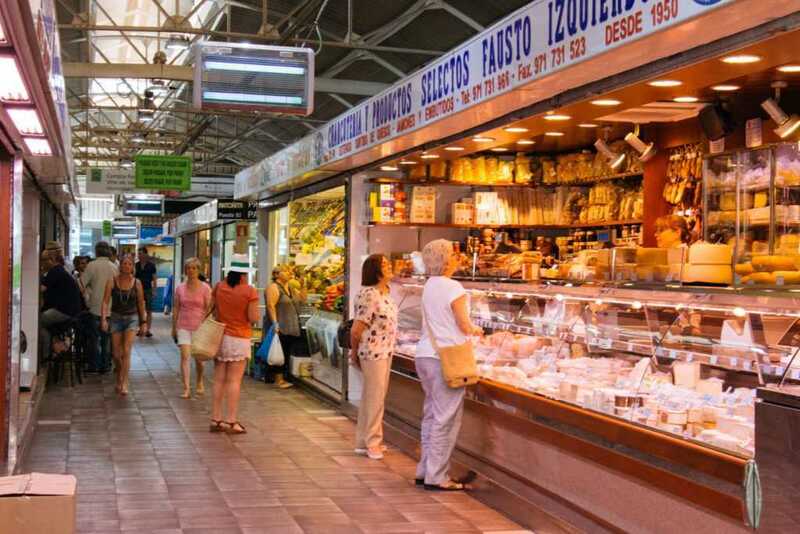 If you want a better market experience, check out Mercat de Olivar in the city centre or one of the local farmers’ markets all over the island. 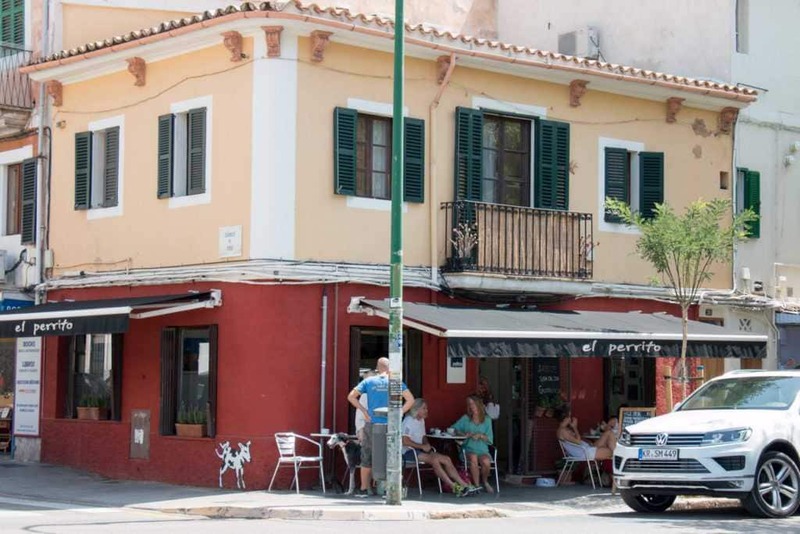 To get to Santa Catalina just turn left at the Bar Cuba (also a nice hotel* – if you’re looking for a place to stay in the heart of the city of Palma de Mallorca!) at the Passeig del Born and go straight ahead – you are already there! I remember visiting Mallorca as a teenager and never really appreciating it, I kind of never thought much more of it and went off travelling the rest of the world. But this makes me think that maybe I really should call back in and see what I missed as a grumpy teen! Love local spots! And you’ve done some great work on the pics, love it! This looks like a quaint wee place for resting up for a week. I do love a windmill! …actually, it’s also an option for just a few days! 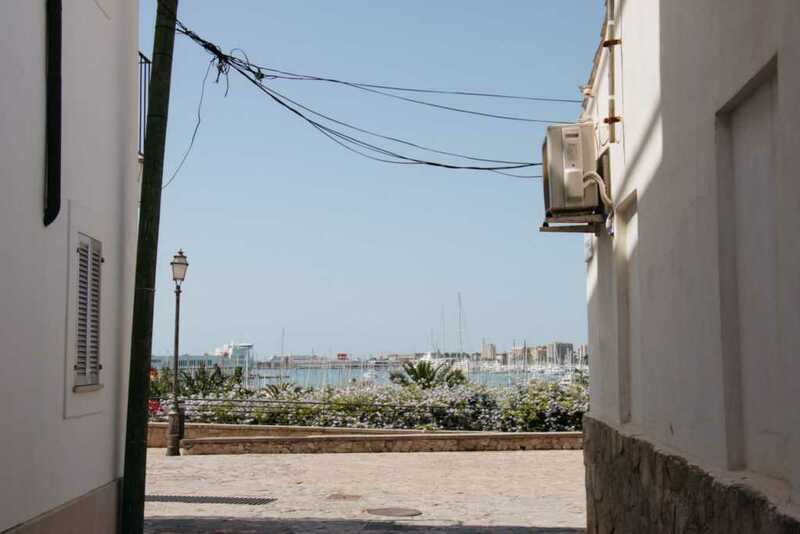 There are so many cheap flights to Mallorca, and Santa Catalina is very close to the airport (but no noise!). There’s even an airport bus stop nearby! Looks like the perfect day, the markets, the weather, the beautiful houses, perfect! :) I love the little side streets that you have pictured here, it really gives you a little taste of what Santa Catalina is really like. Beautiful. I just wandered in a far different Catalina – off the So California coast. Would love to visit this too. Big fan of markets during the day and then mingling with locals at local waterholes at night. So cool that Santa Catalina is a local nigh scene, will remember that for sure. We’re not often too taken by the touristy districts so this sounds perfect for an authentic night out :) Thanks! 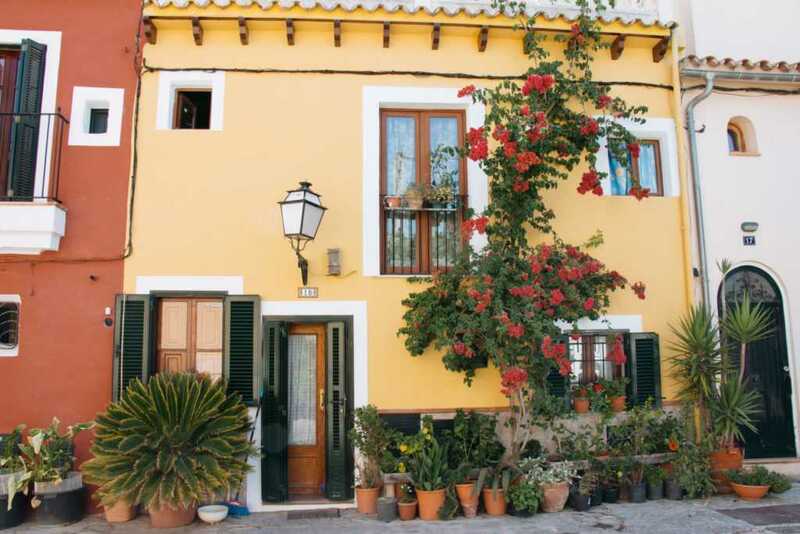 Santa Catalina looks wonderful–I especially love all the colorful buildings! 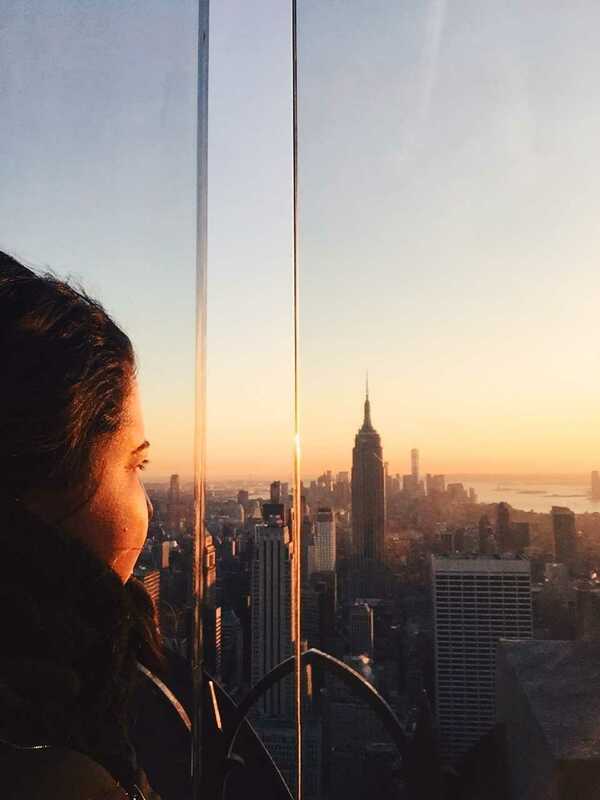 It’s always nice to find less touristy spots, so thanks for sharing. The market looks like a great one–I would love to check it out!! Can I just say how much I LOVE the dog waiting patiently outside Le Madelaine? What a cutie! It looks like a great place for people and puppy watching. Unfortunately, he’s probably sitting outside because he wasn’t allowed to get in – and this is already a very dog-friendly exception they made :( In Spain, dogs aren’t allowed in restaurants or cafés, even outside on the terrace! It’s a shame, we also have a small dog, and sometimes we are treated like we are bringing a bunch of cockroaches with us – some people just hate dogs here. I want to go to Palma de Mallorca so bad! We’re in Madrid now and we went to Barcelona last year but we haven’t had a chance to get to Palma. Great post and beautiful pictures! Wow the pictures look so amazing! Love the color buildings and architecture!